Leasing a 2012 Toyota 4Runner, and saving $4000 off of MSRP. I bought a demonstrator with 3600km. They knew I knew the wholesale price and the added equipment of 3,800$ could be cut in half, because of the almost 100% mark-up, so we split the difference and I got cost plus 1,900$. The dealer will get a kick-back and the sales men have to make money, so I paid. It was a good deal. 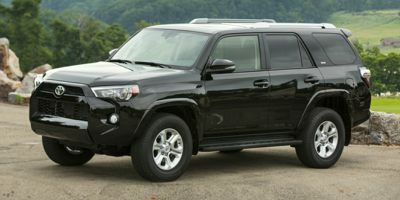 Leasing a 2008 Toyota 4Runner, and saving $4000 off of MSRP. 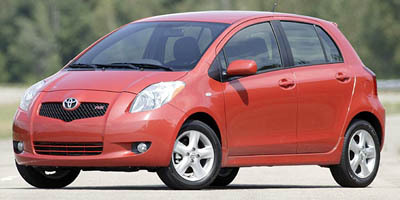 Leasing a 2010 Toyota Matrix, and saving $4000 off of MSRP. We chose this vehicle because of the great value and quality that it offered. The dealer rep was extremely friendly and worked to get us what we wanted. In addition to a decent discount (not so much markup on this car to work with to start), but still got a great deal and free winter tires, and free oil changes etc. Couldn't ask for much more. When purchasing a vehicle knowledge and timing are essential. Being armed with the Wholesale Price Report demonstrates to any dealer that you are a serious and informed buyer. This dramatically cuts down on the ''process'' of negotiation etc. In our case, we went to our local Toyota dealer and test drove both the Venza and Matrix. They gave us their ''best'' price for both vehicles but when I pulled out the Wholesale report they did not hesitate to say they would work with me on the price. We thought about which car to opt for and decided that the Venza was too big for our purposes and went with the Matrix. Here''s the ''timing'' part: The day we were scheduled to go back to the dealer to finalize the deal I received an e-mail pricing update from CCC. It indicated that Toyota was now offering $500 cash back on the Matrix. At the dealer we worked out a final deal. However, I asked the dealer if that included the $500 cash back. He said what cash back? I showed him the CCC report and he immediately called the GM of the dealership who ''checked'' and then confirmed that it was true. They had just received word themselves and not yet informed their staff!!(?) The $500 came right off the price straight away! Also, we also got a modest additional incentive as Toyota was going through some difficult PR with their recalls. So again, timing played a role in our purchase. NOTE: The gas pedal recall issue is extremely overblown by the media. If you take the time to learn and understand the technical aspects of the problem you will see that there is really no major issue. Now is a great time to get a deal on a Toyota product. With the wholesale price report in hand, I got the deal I was looking for in 20 minutes. The cost of the report was worth every penny. The full retail saving I received was before the factory incentive at the time, so total saving from retail was over $1600. 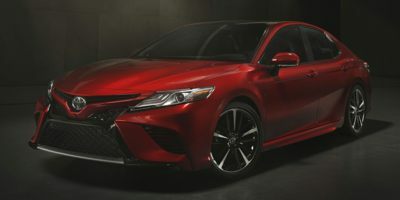 Buying a 2011 Toyota Camry, and saving $4000 off of MSRP. I chose my dealer because of a good reputation in the community and because it was close to my residence. I was quoted a price by the dealer recommended by Car Cost Canada and I calculted it to be 3% above wholesale price. I took that price and Spinelli beat it by $500 without batting an eyelash. In addition, besides all of the incentives which were identified in your report, they gave me the matching $1000 WITHOUT having to put down ANY cash. They also through in few minor options. It was a very good buying experience. I may be very naive, but I believe that I got a great deal. I chose the Spinelli groupe because of their good service. I also own a Lexus which I bought from Spinelli Lexus and the service is impressive. I used the price report as a reasonable bargaining tool knowing that the dealer must generate profit from the sale. CarCostCanada is great for delivering accurate information and I think its a must for negotiating purposes. 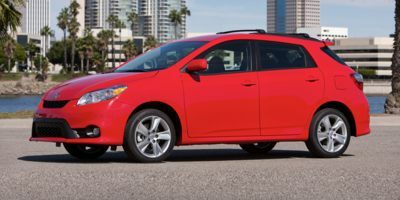 Buying a 2011 Toyota Corolla, and saving $3000 off of MSRP. Sent emails to various dealers, saying that we have the CarCost report and would like to purchase by cash today or tomorrow. Most dealers asked us to call back or to come and negotiate. Only Steve Lachaine of Spinelli proposed a good price for us right away (5% dealer profit). We accepted that price without further negotiation and got the car the next day. 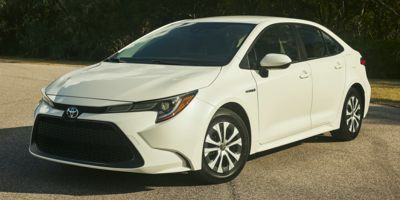 Leasing a 2009 Toyota Corolla, and saving $2000 off of MSRP. I chose a Corolla because of the reliability factor mostly and good gas consumption. I plan to keep this car for 10++ years. All previous Corolla owners I consulted with gave the car a high rating. I chose the dealer after speaking to two other people who bought a vehicle there. The buying process was very smooth from the first contact to last- very professional staff. I managed to get a ~3.5% incentive as free winter tires & installation which calculates to about half of the total mark-up. I walked in with the Wholesale price report, offered them a quick sale at Wholesale price minus discounts plus 4% and 10 minutes later we were shaking hands on the deal. My advice would be: Car Cost shows you the dealer cost on options. Make sure you have an idea what those options cost. Sometimes the dealer might not have exactly what you are looking for "but we do have a the same model with these extra options...". The wholesale price report was key in reducing sale price by $850, we agreed to split the difference on dealer profit. This was better than I expected since the Sienna is currently out of stock due to engine part shortages. Dealers were selling dealer stock the same day/week vans arrived on lots. Ours is coming directly from factory in our colour choice. the 2010 sienna is its last year as the current model year, hence the CE is dressed to LE level (just missing the power doors which we didn't want for cost/maintenance concerns long term since we will be keeping this one for 10yrs). Having an idea of what numbers they are using really gives you a lot of confidence going into negotiations. On the negative side, we were weakened by the fact that we hadn't gotten an appraisal on our trade-in. I think when I came hard on him, he tried to get his money back on the trade-in. Think about the timing of the appraisal vs. the trade-in. No-hassle purchase! 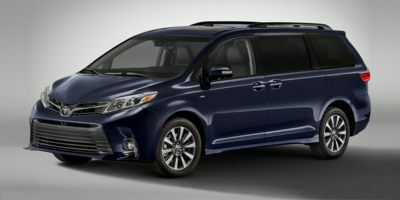 I walked in and with my Carcost dealer price quote in hand, I presented it to the salesrep and told them that I needed to buy a car that day (as I had found a buyer for my 2004 Toyota Sienna)and was only prepared to pay dealer cost plus a fair commission ($1000)on their 2008 Toyota Sienna LE AWD. Initially, they hesitated (saying that they couldn't do it for that price) but after explaining to my rep, Paul Harari, that I had been servicing my cars for the past 15 yrs with Spinelli Toyota, they readily accepted it. The deal was sealed in less than 10 minutes and I signed that day. It was that easy! I recommend Spinelli Pointe-Claire for their excellent service and delivery of my new vehicle. I was up front with the dealer. Told him that I was ready to buy today as long as I had the price I felt was fair. Ended up showing him the report and he immediately agreed on wholesale + 3%. Recommend users to wait until the 1st of the month. I purchased my car August 31st and on September 1st there was an additional $500 discount to liquidate 2010 models. 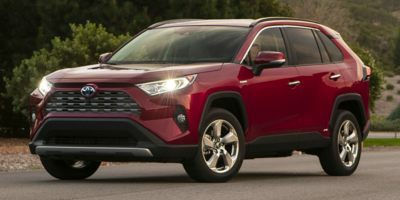 We used consumer report ratings and friends feedback to narrow our search down to the RAV4 and the CR-V. We test drove both vehicles and found the CR-V was less friendly than the RAV4. The CR-V was also more expensive once we factored in the features we wanted. Once we had our report, we got a good price emailed within a day from a dealer about 45 minutes away. We then went to our local dealers and managed to get a price that was $200 lower than the first dealer. CarCostCanada made buying a new car easy. Great help! I came in with the report and the dealer got serious and offered a great deal. 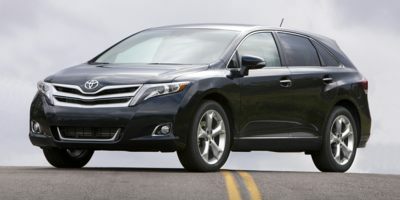 Leasing a 2010 Toyota Venza, and saving $1500 off of MSRP. 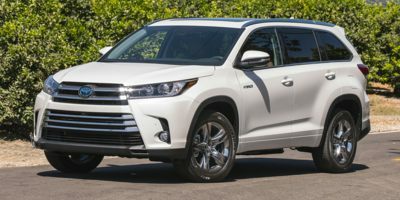 Leasing a 2009 Toyota Highlander, and saving $3000 off of MSRP. The Highlander is #1 intermediate SUV in the Consumer Reports surveys and the Toyota brand = reliability. I liked the exterior design and interior finishing, and when I test drove it I found the ride smooth and quiet and has the power to pass in tight situations. The dealer was chosen due to (i) proximity to home; (ii) being part of a larger family of Spinelli dealerships that offer advantages when shopping for the next car; (iii) professionalism of staff. I had used the report to get a price quote from a dealer referred to in the report. I intended to buy there but after test driving at Spinelli I put the quote on the table and gave Spinelli the chance to match - which they did. Also, the sales representative said he appreciated that I had done my homework. It made the negotiation go very smoothly since I knew what I wanted and knew what it cost, and the rep knew that I knew. The report allowed me to go in with a firm position right up front. I knew what I was able to get before going through the door. I have purchased here before and find the dealer team first class.